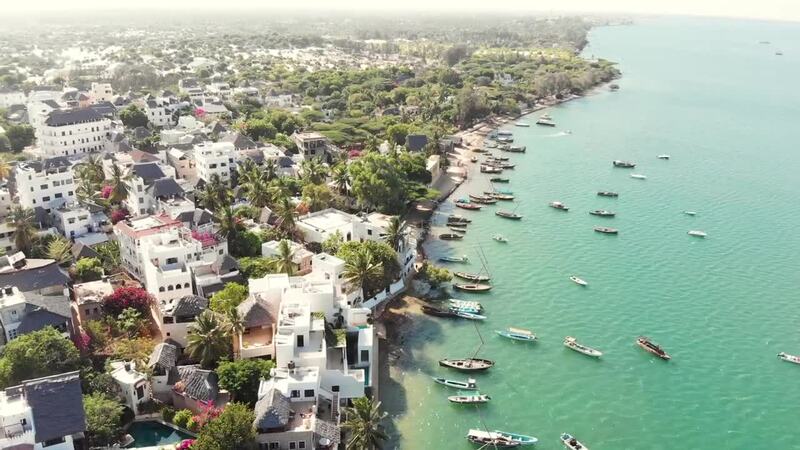 Description: Lamu has always been on my list of favourite Kenyan destinations for a long time and any opportunity to see this beautiful island is grabbed without second thought. Every year Lamu hosts a multitude of festivals and is commonly referred to as the island of festivals. I was lucky to be part of the annual Lamu Yoga Festival hosted in the magical Shela Village.